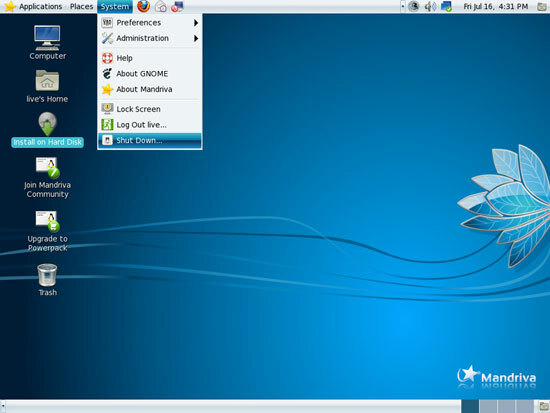 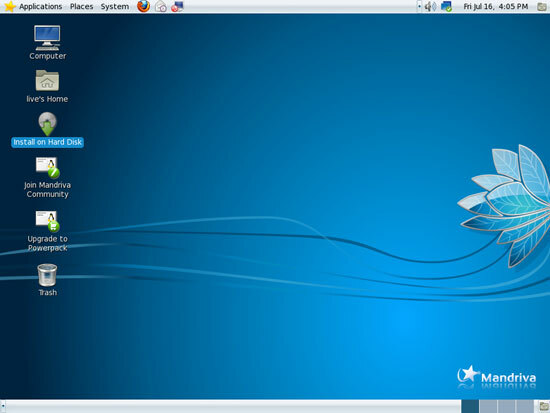 This tutorial shows how you can set up a Mandriva One 2010.1 Spring desktop (with the GNOME desktop environment) that is a full-fledged replacement for a Windows desktop, i.e. 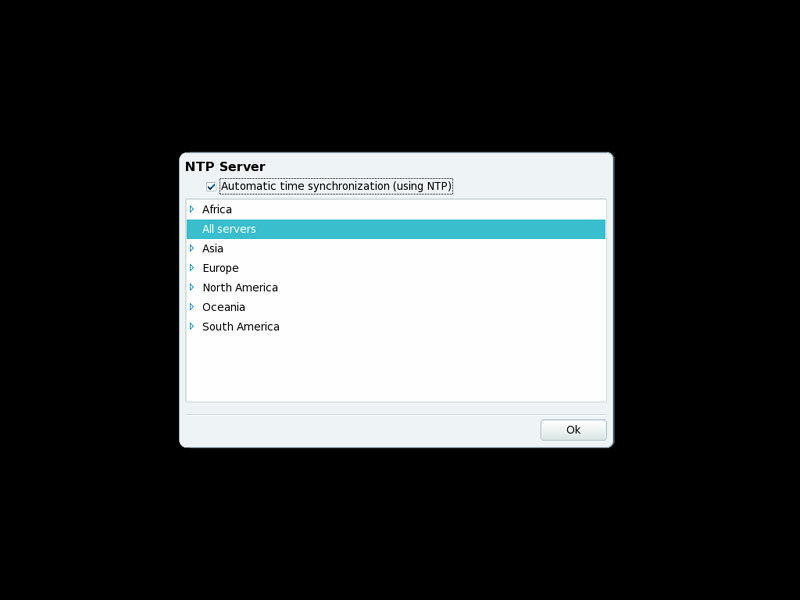 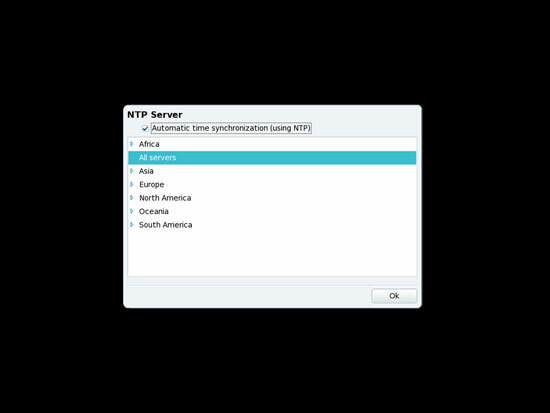 that has all the software that people need to do the things they do on their Windows desktops. 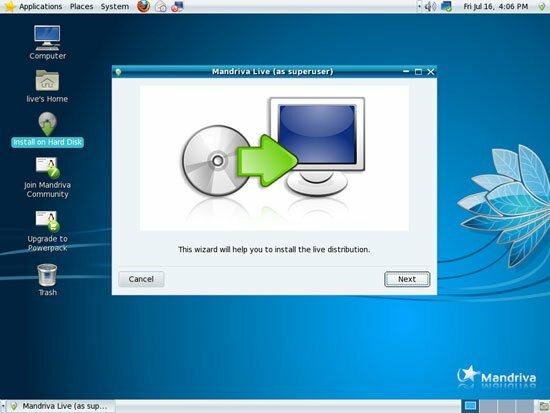 The advantages are clear: you get a secure system without DRM restrictions that works even on old hardware, and the best thing is: all software comes free of charge. 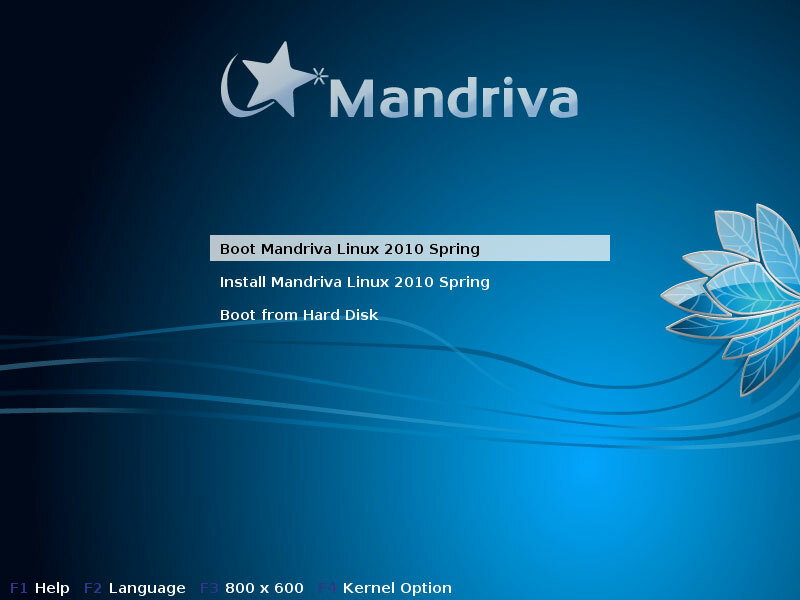 I'm using the Mandriva One 2010.1 Spring CD in this tutorial to set up the system. You can find the download here: http://www.mandriva.com/en/download, e.g. mandriva-linux-one-2010-spring-GNOME-europe-americas-cdrom-i586.iso. 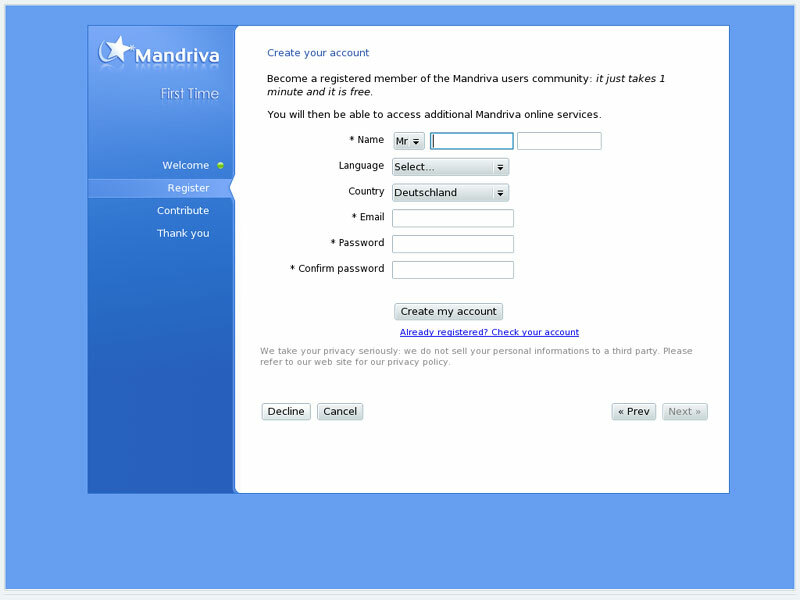 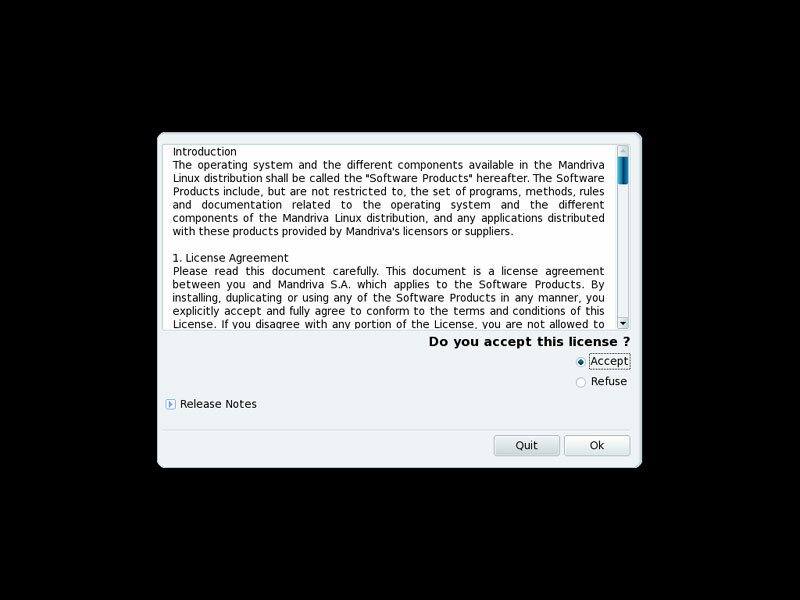 The procedure might differ if you use the Mandriva Free 2010.1 Spring DVD instead of Mandriva One 2010.1 Spring. 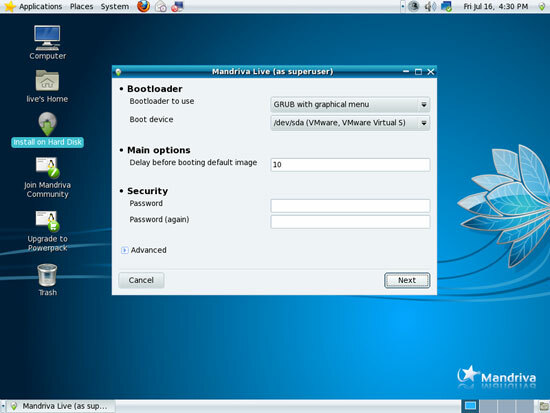 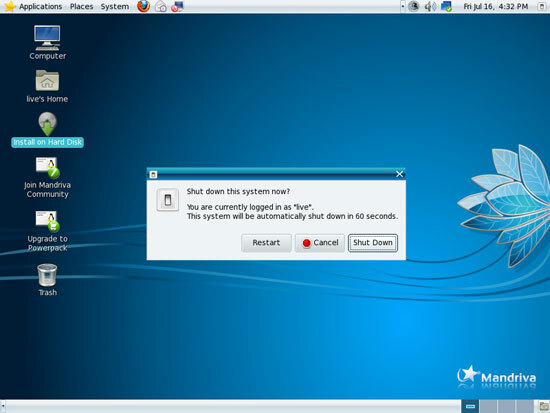 The system will now boot into a live system from where you can install Mandriva to your hard drive. Before we can see the live desktop, we have to answer a few questions. 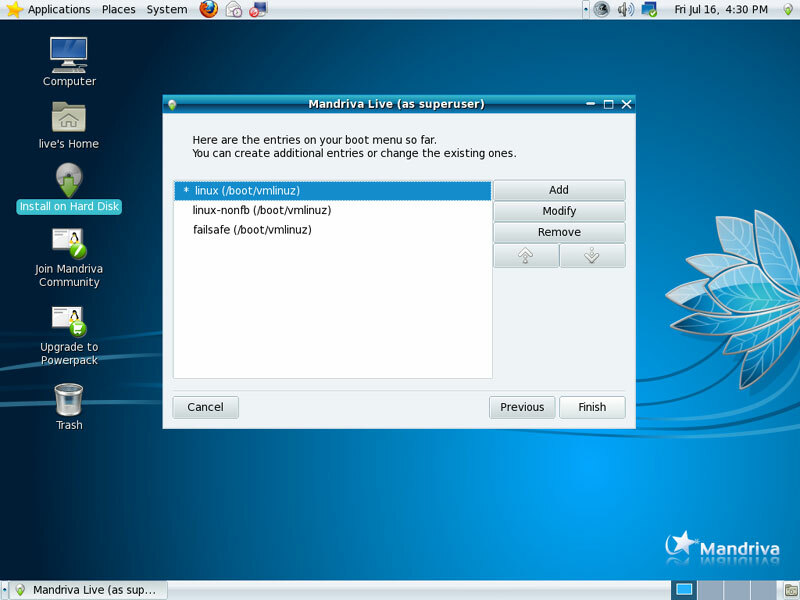 Mandriva's default partitioning scheme is ok for our purposes, so you can select Use free space (if you want to set up your own partitioning scheme, select Custom disk partitioning instead). 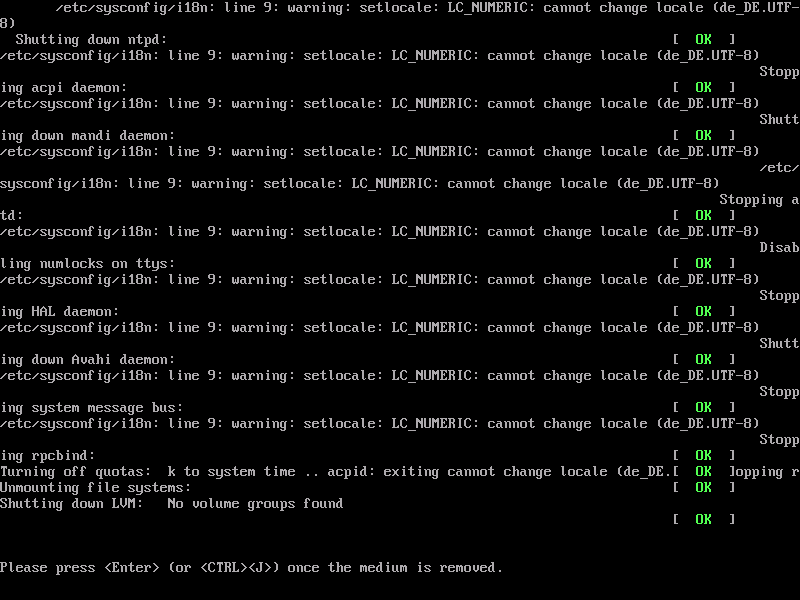 Afterwards the hard drive will be partitioned. 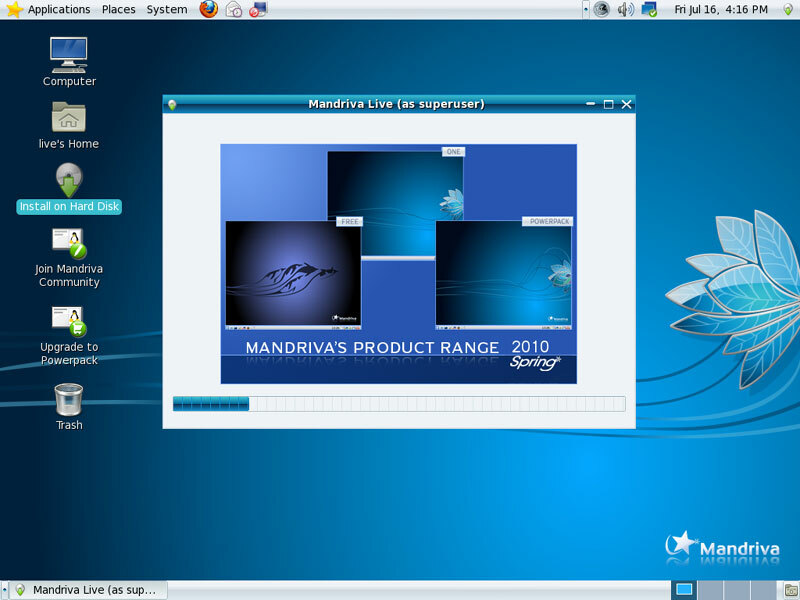 As Mandriva is one of the more KDE based distributions, I would expect to see a Perfect Desktop with KDE howto? Surely KDE 4 is mature enough to hold its own against Gnome? I agree with this. 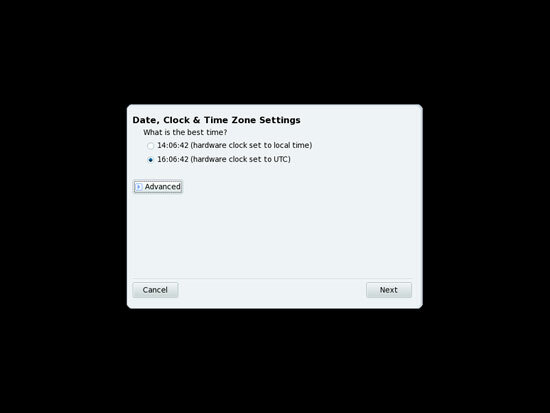 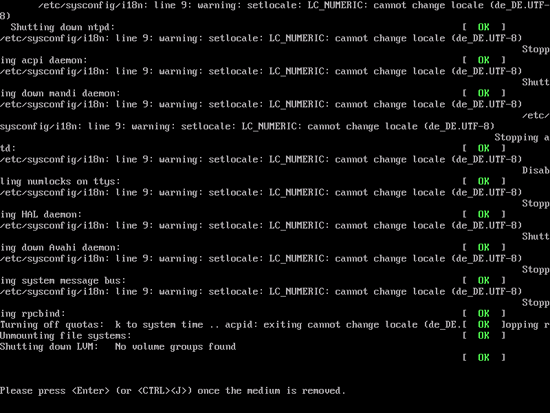 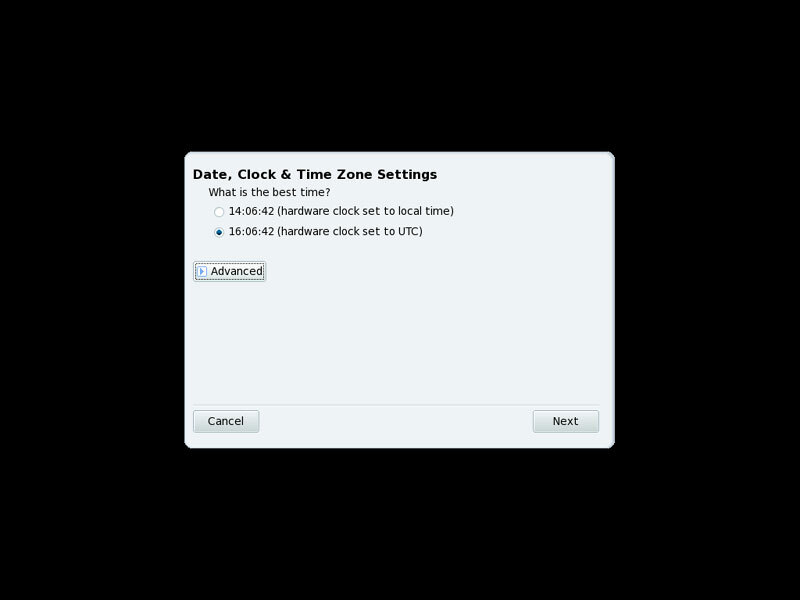 Until recently i've been a GNOME (on Ubuntu) user. But let me tell you, recently I started exploring other distros and so I've stumbled upon Mandriva where KDE is default. And so far from what I've seen KDE is a lot better than GNOME, in almost every aspect. A lot more modern technologies in there, like semantic desktop, desktop built out of components so very custumizable. 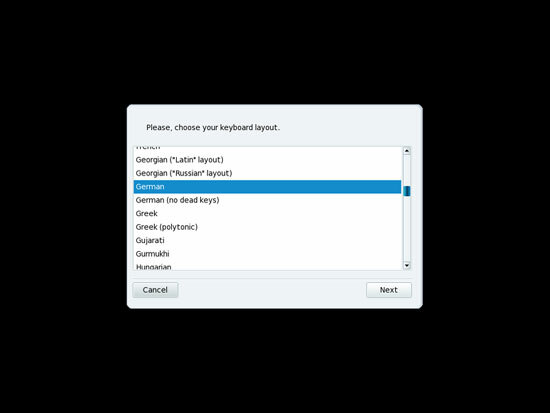 Even backgrounds are plugins. 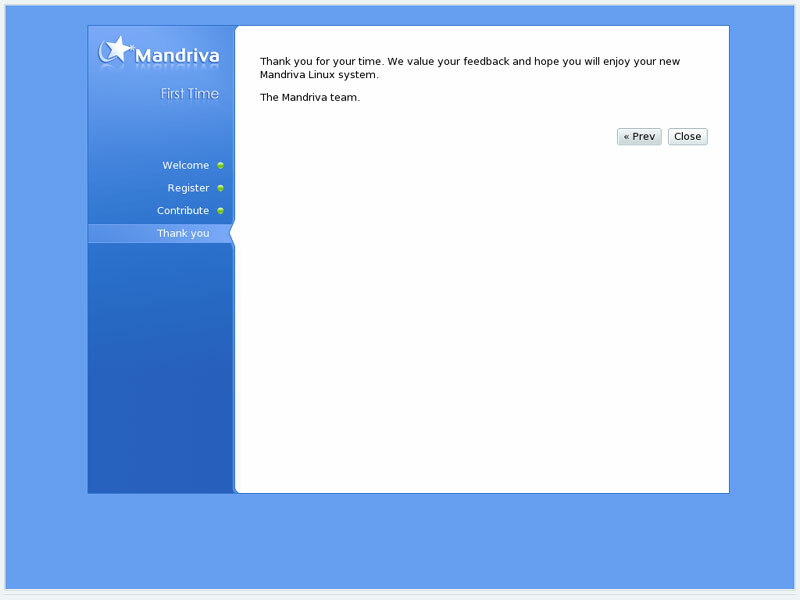 And there is rating/commenting/tagging supported across entire desktop. 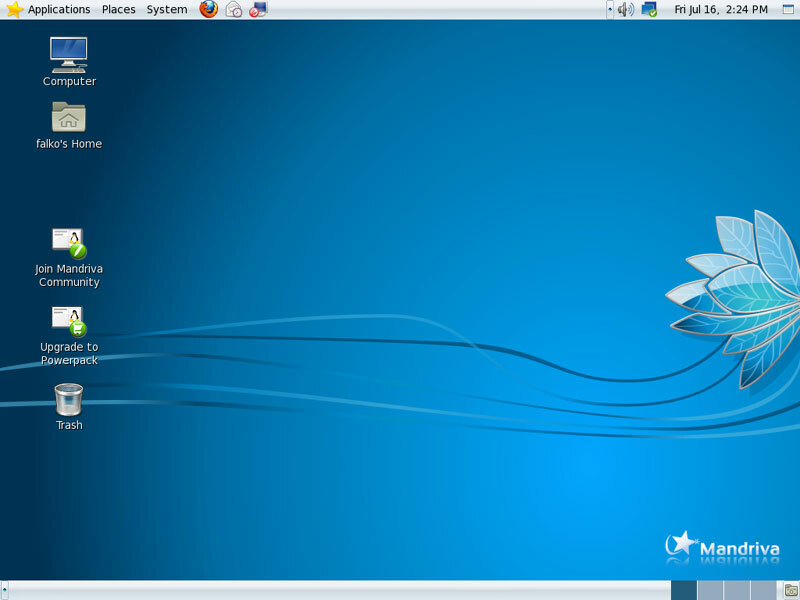 not to mention how gorgeous KDE looks. 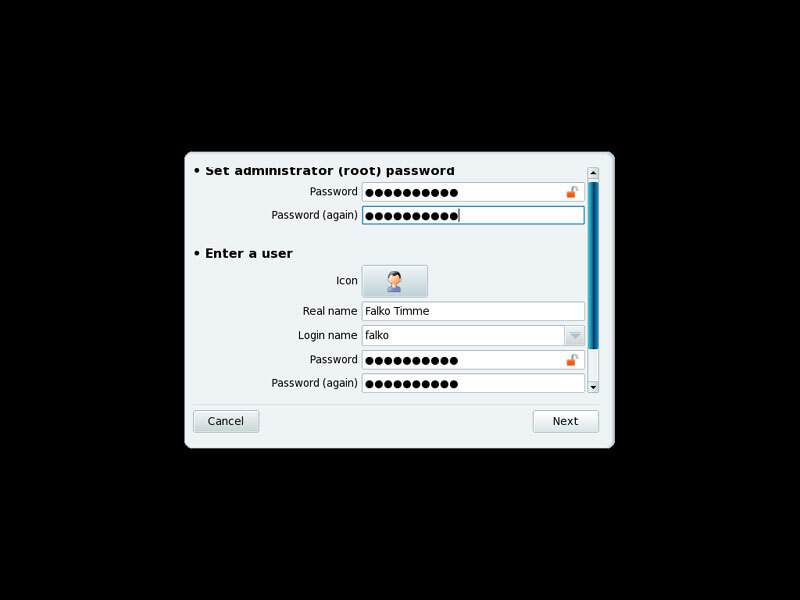 Even the applications like Dolphin file manager, K3b disc burner, Amarok music player, Gwenview image viwer and similar are a lot more powerful than GNOME counterparts. 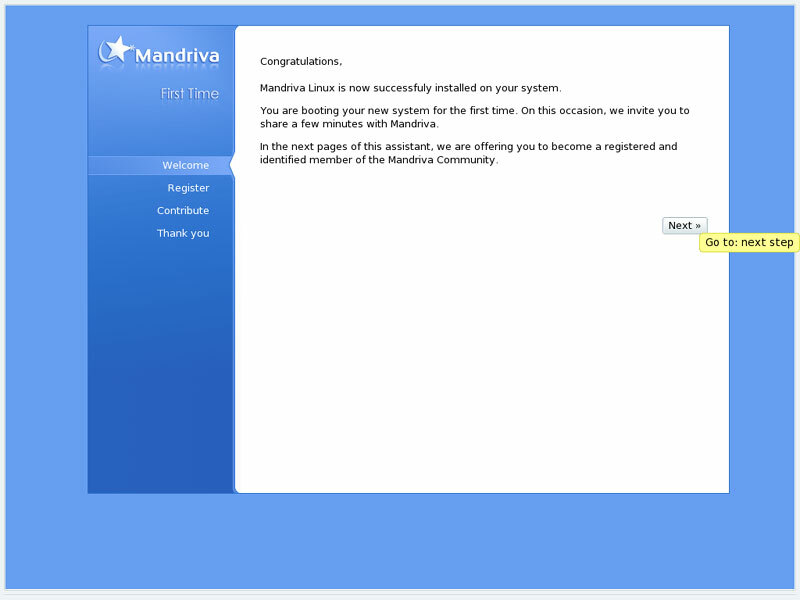 In short I'm so much more happier with Mandriva and KDE that I've switched away from Ubuntu/GNOME.